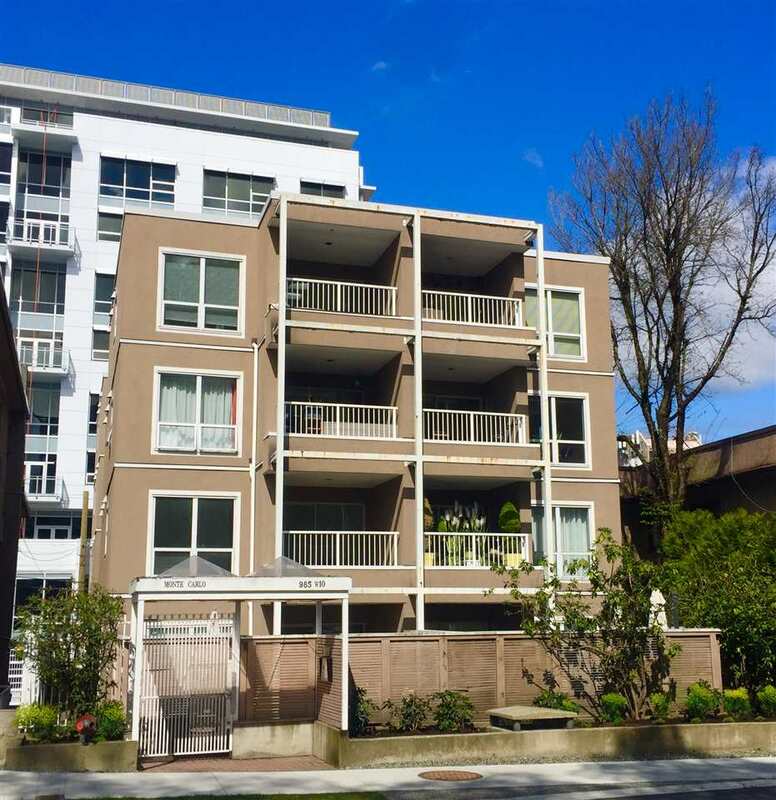 We have sold a property at 2238 21ST AVE W in Vancouver. Nicely well maintained Arbutus area family home on 50X122 sqft lot. Approx 3634 sqft interior space. This home welcomes you with a grand foyer with marble floor leading up to 4 bedrooms upstairs. Extra bedroom/den on main floor plusspacious principle rooms, wonderful kitchen and eating area opening to a sunny large facing deck and private back yard. Lower level has a 1 bedroom suite. Upgrades in the home include: new heating system, HW thank, roof, hardwood flooring, wood blinds and appliances. School catchment is Trafalgar Elementary & Prince of Wales Secondary. Great value!